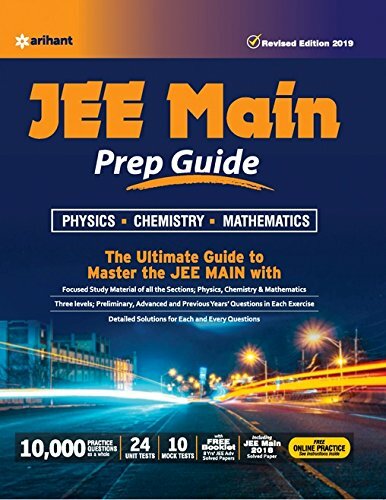 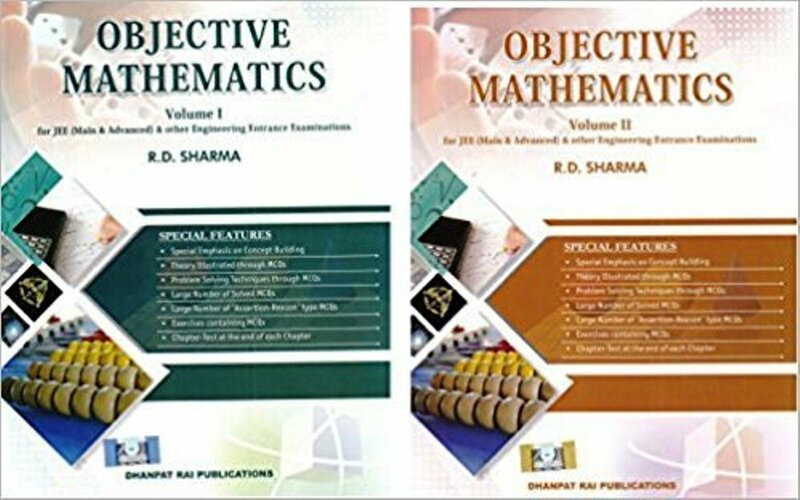 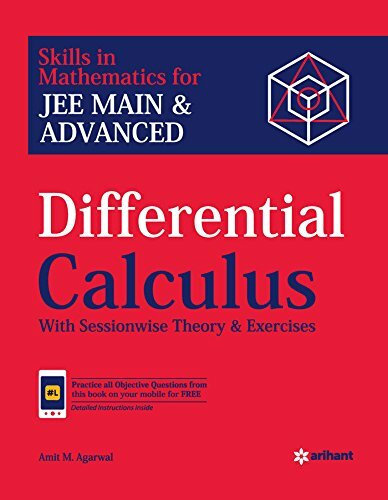 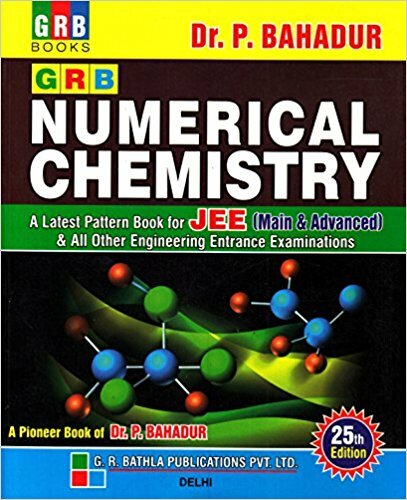 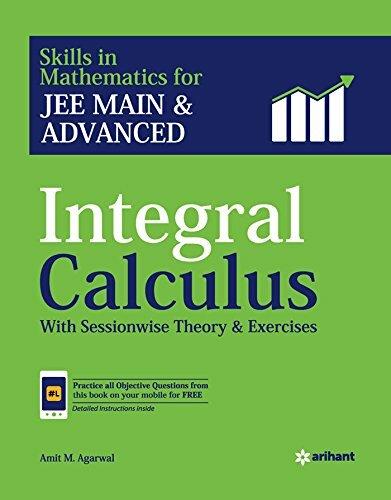 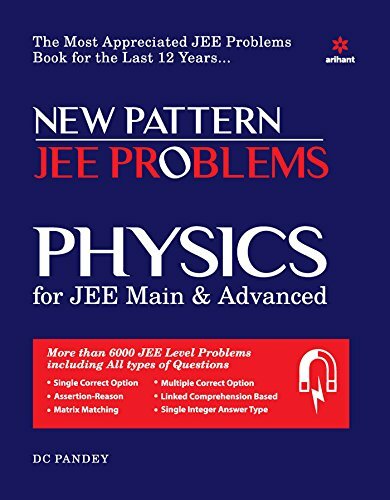 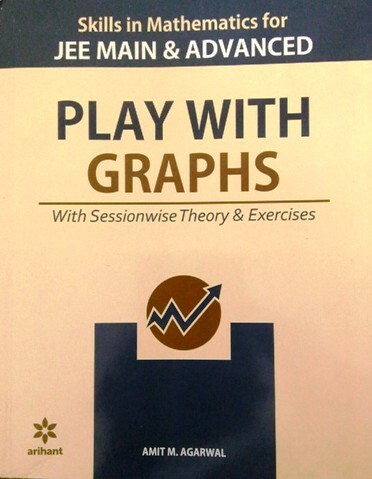 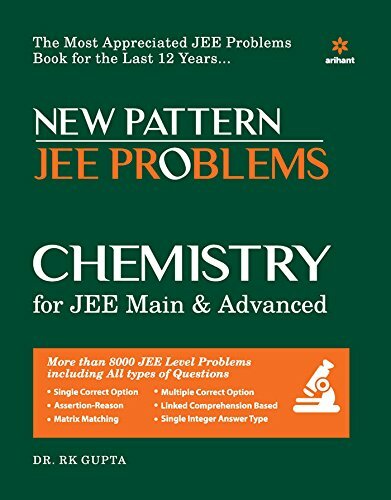 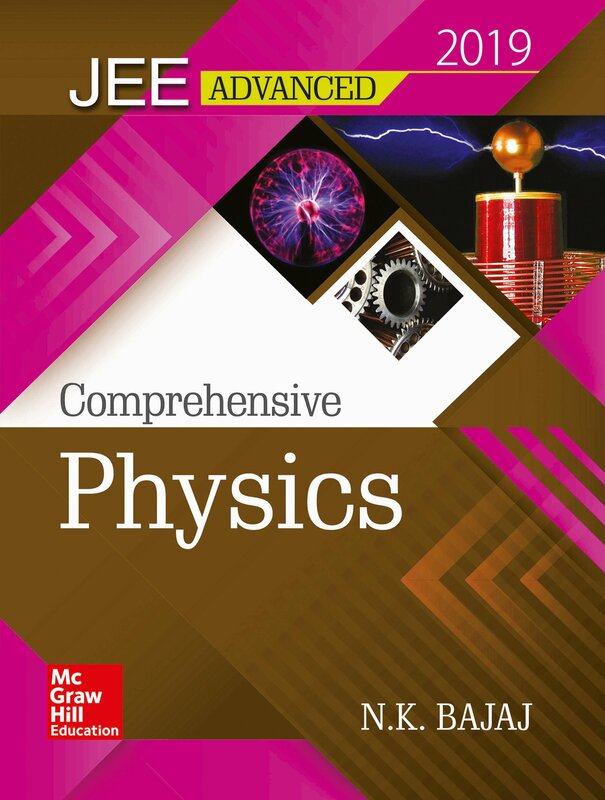 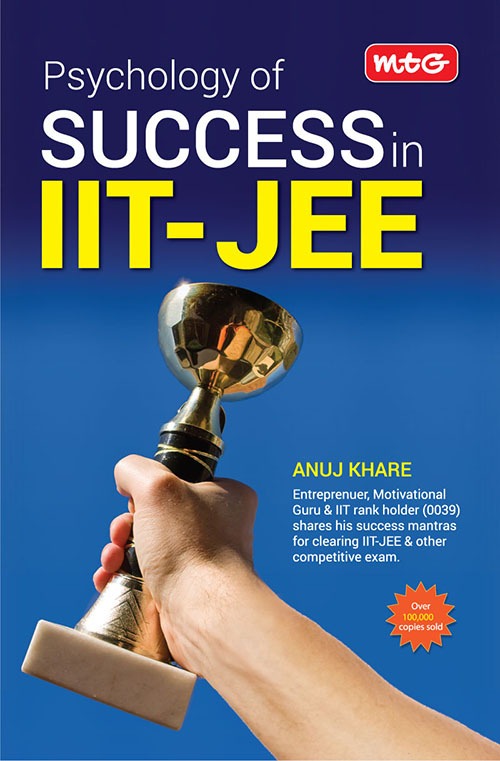 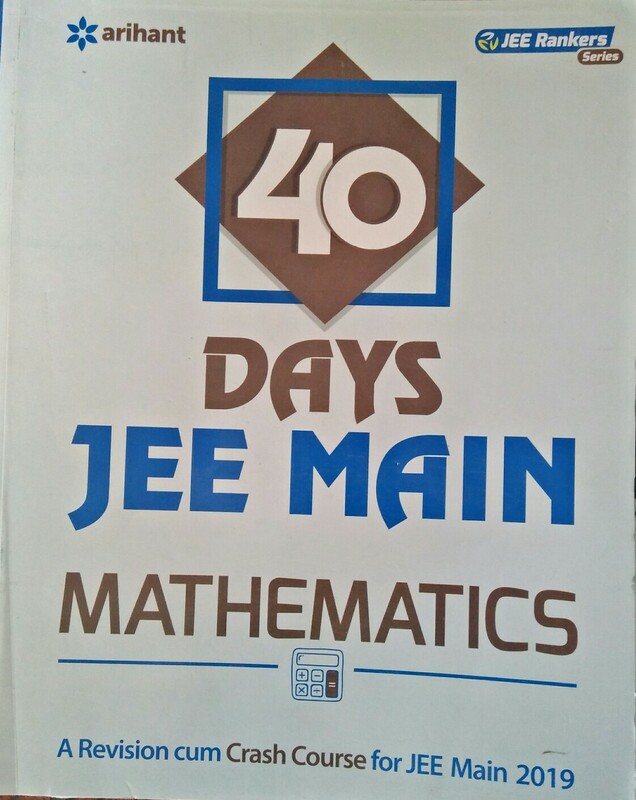 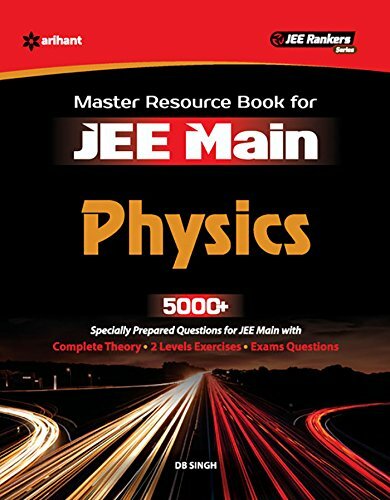 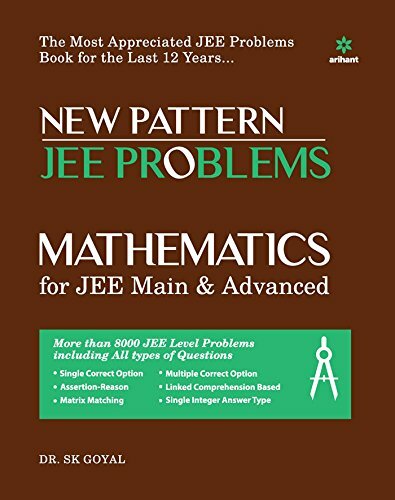 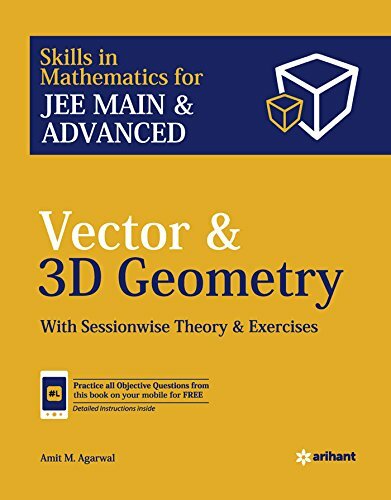 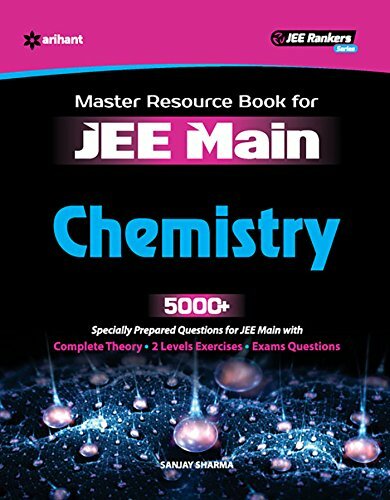 Best recommended books for Engineering entrance examinations, IIT JEE books are available on bookwindow at best in market price. 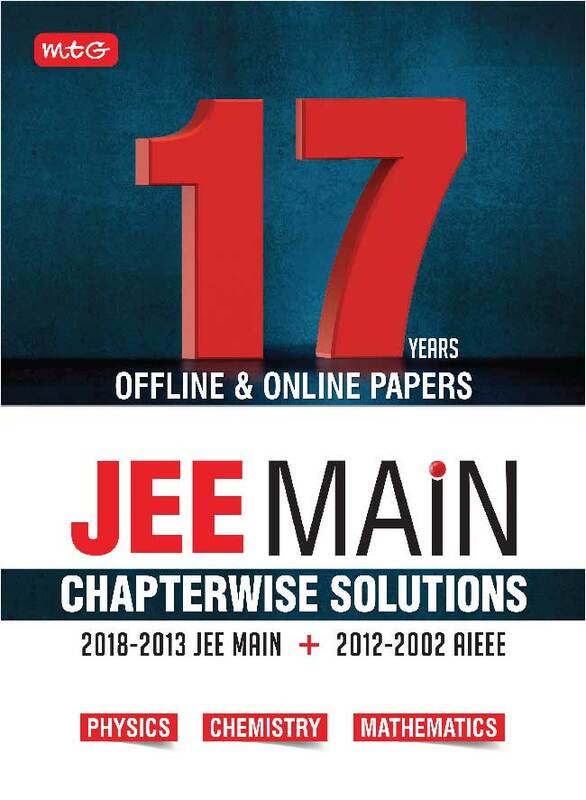 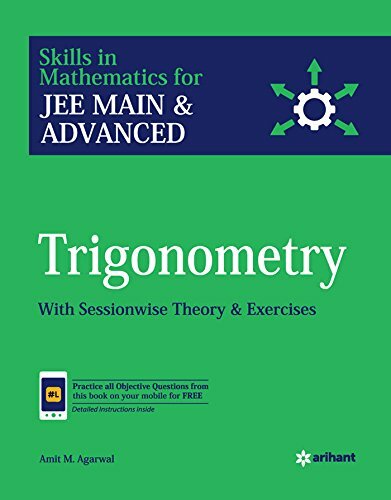 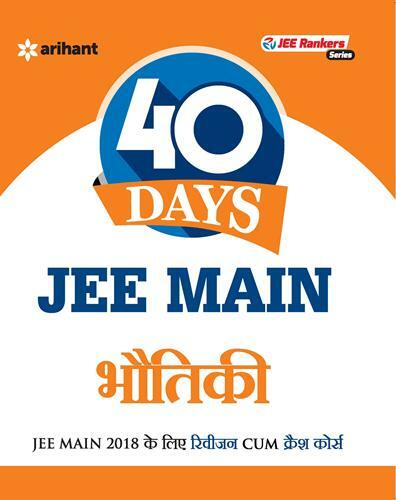 Order IIT JEE books by Trueman's, Arihant, MTG, Disha and all others online and get IIT JEE books home delivered at best price. 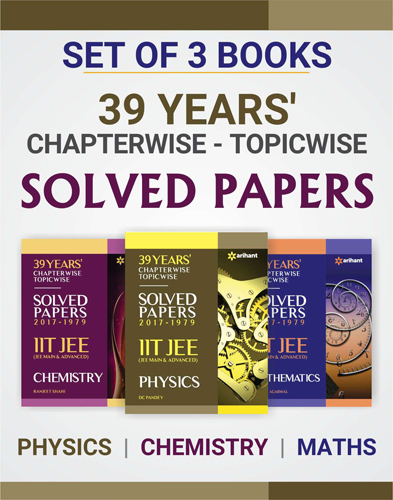 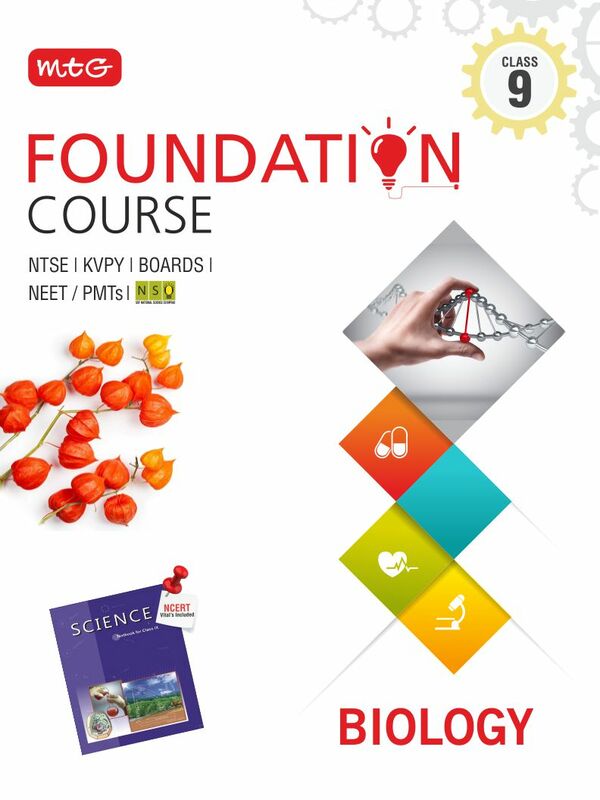 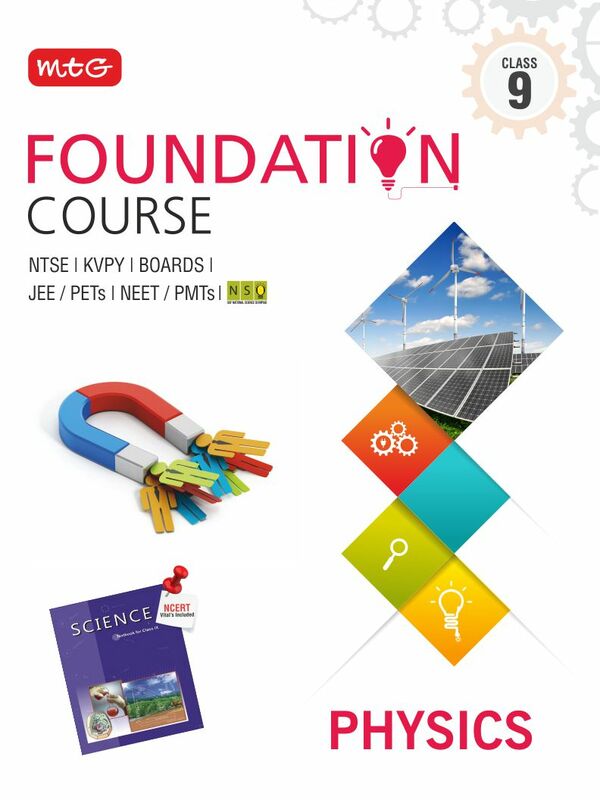 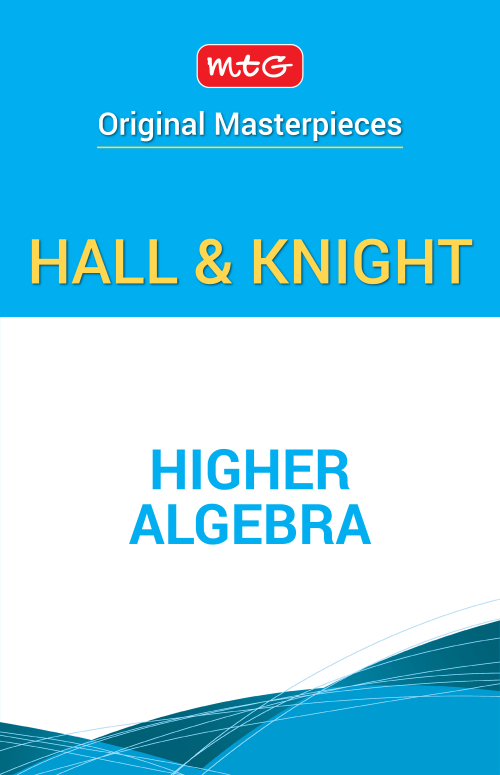 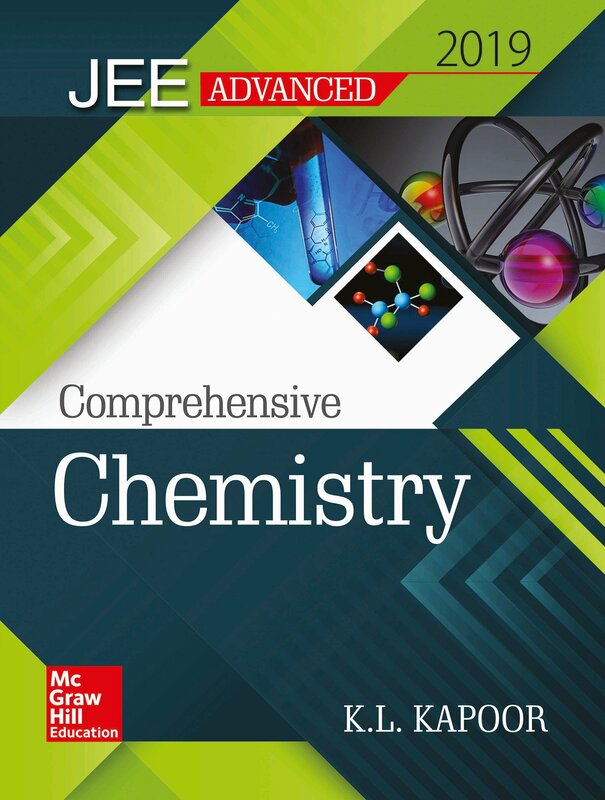 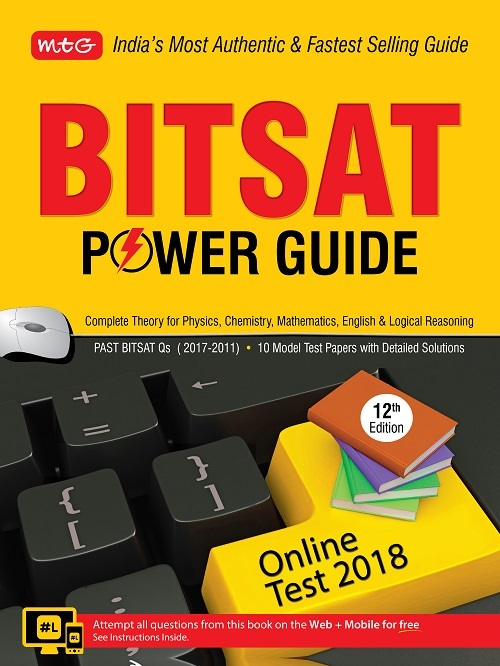 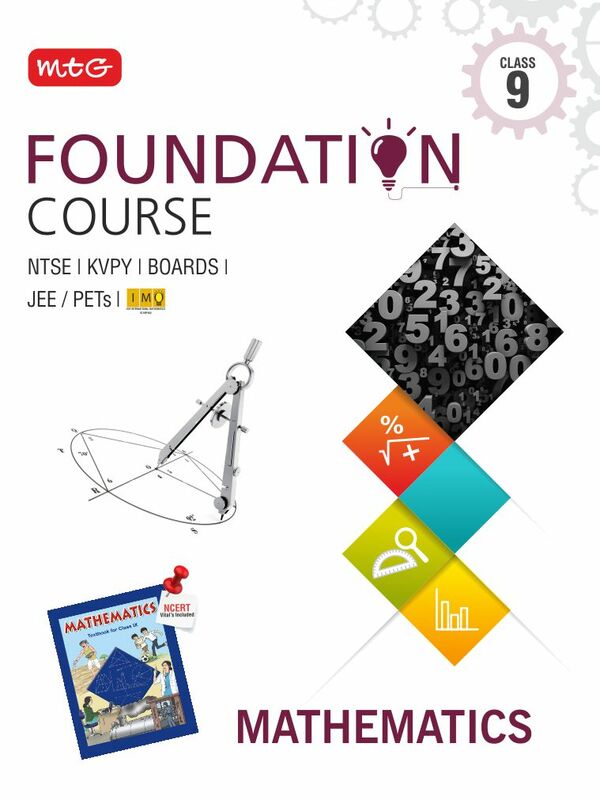 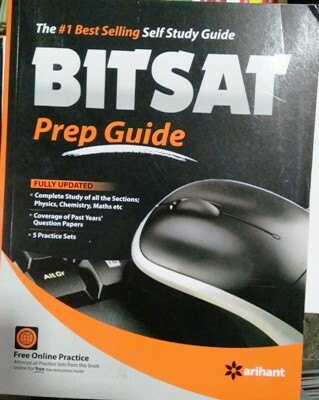 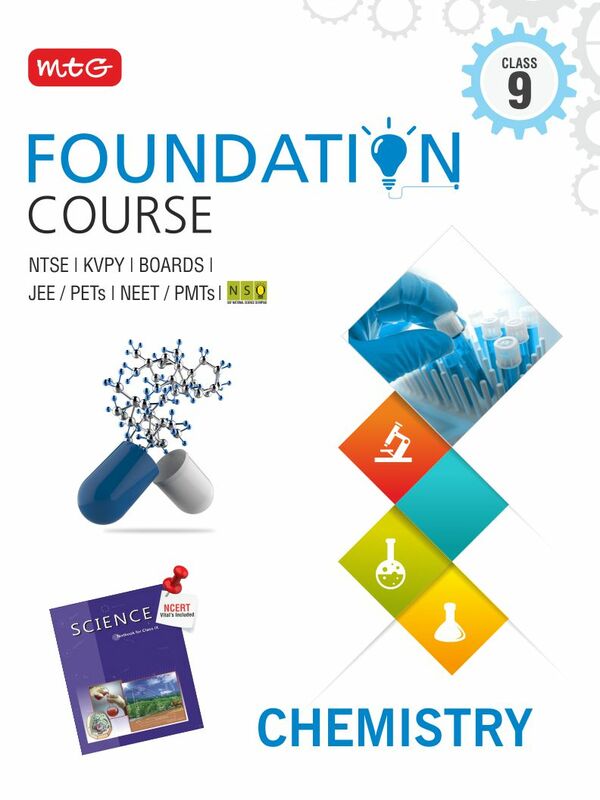 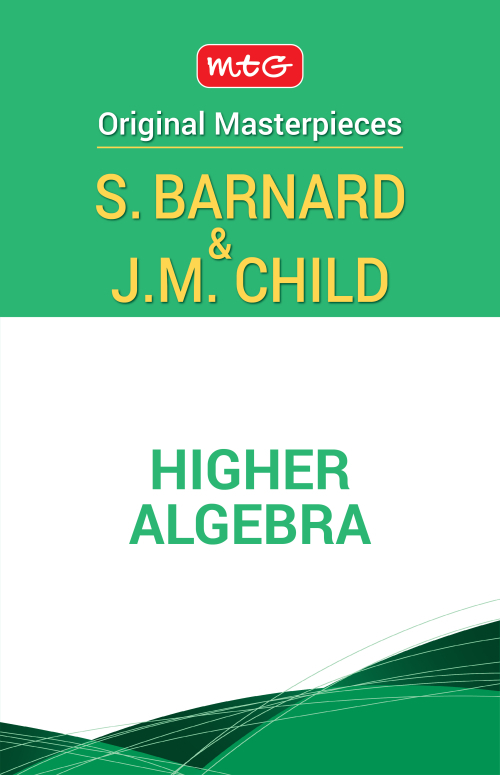 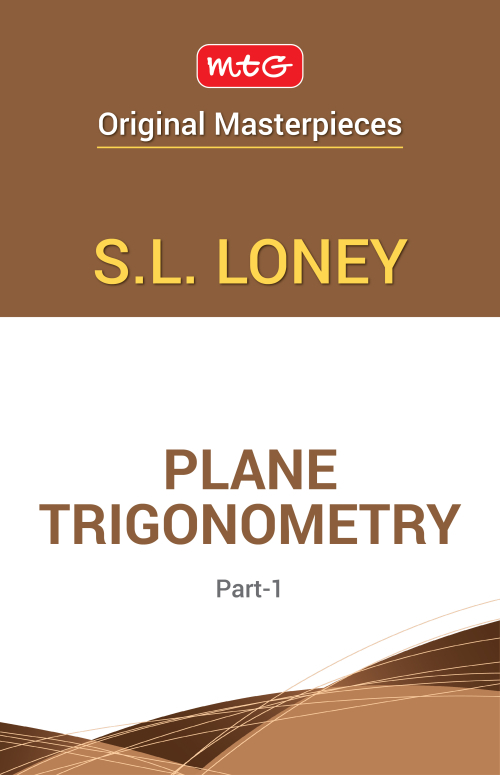 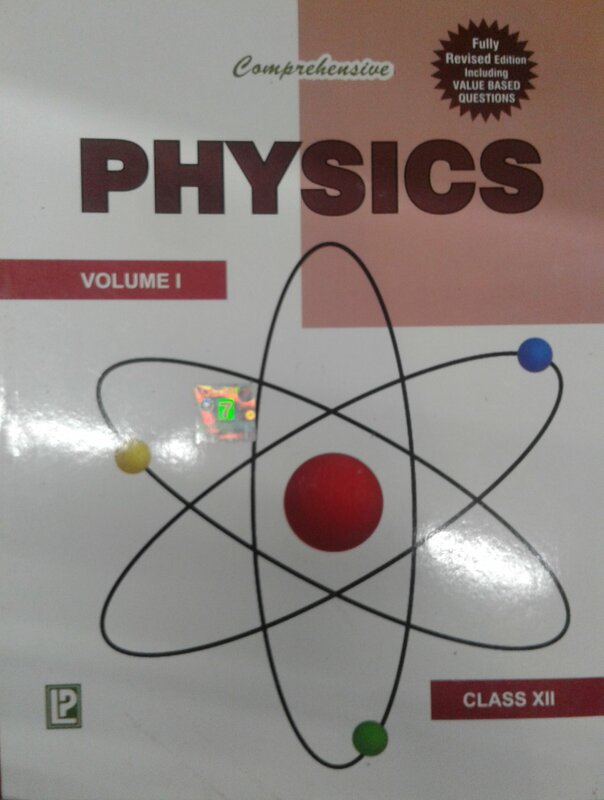 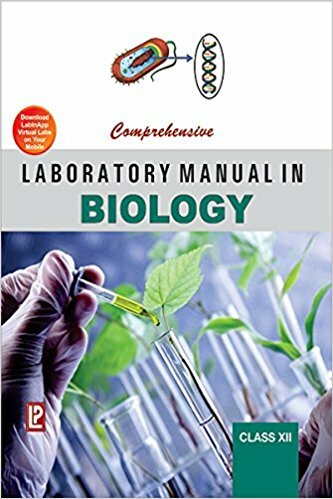 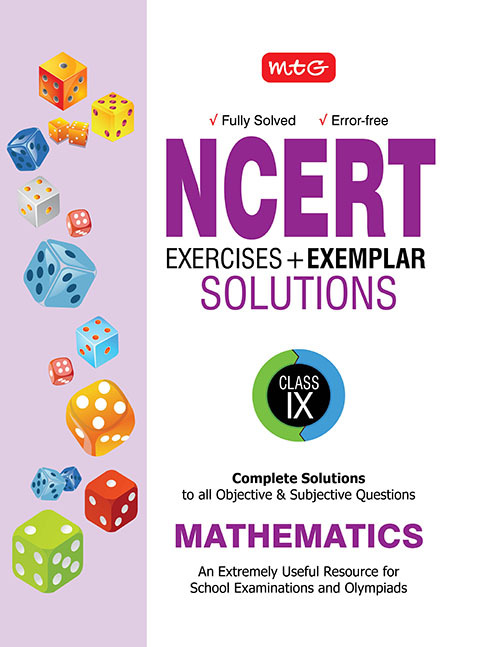 We offer upto 45 percent discount on Arihant, MTG guide for IIT JEE, Arihant Solved Papers, Arihant and MTG Chapeterwise topic wise IIT JEE Guide, Arihant IIT JEE Solved Papers, Objective NCERT at your fingertips by MTG and all other popular books and guide for IIT JEE Physics, Chemistry and Mathematics. 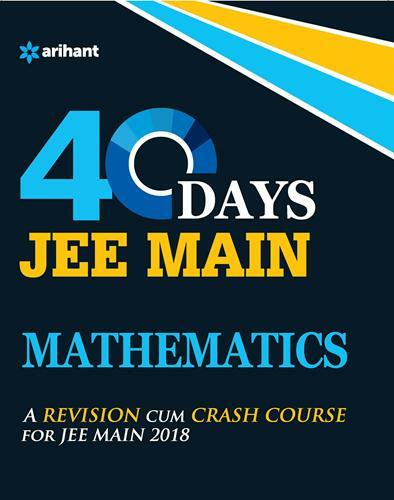 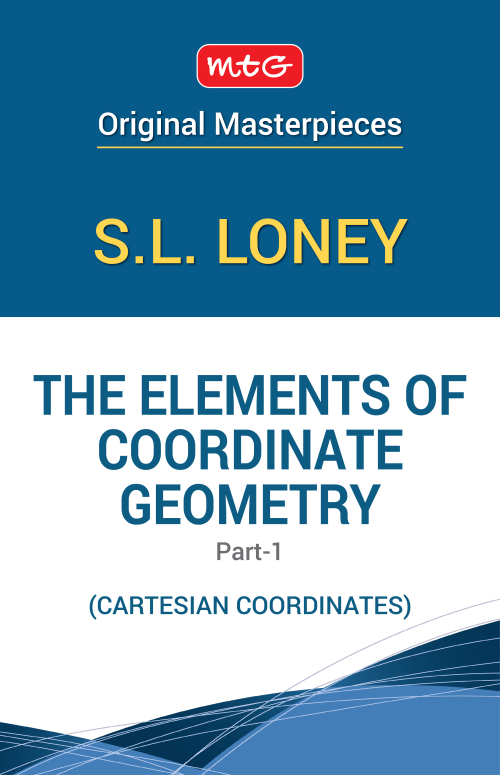 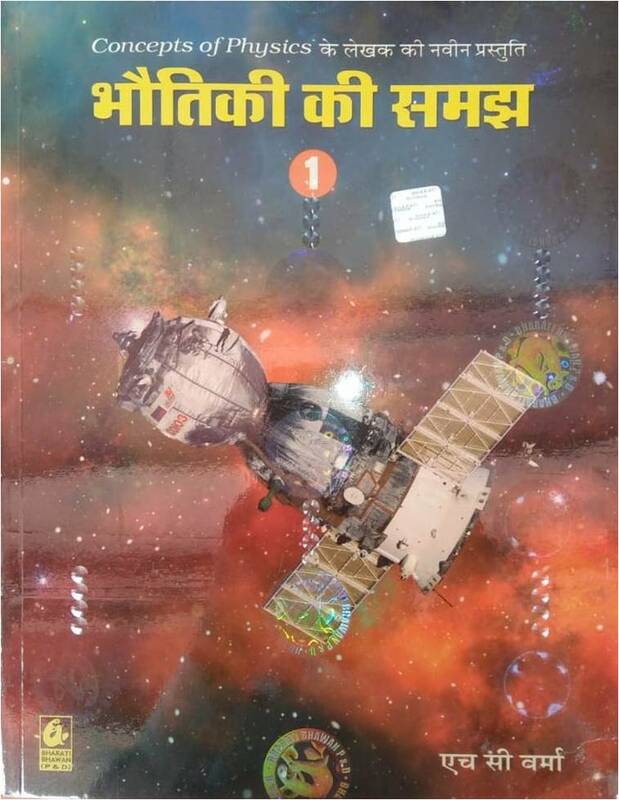 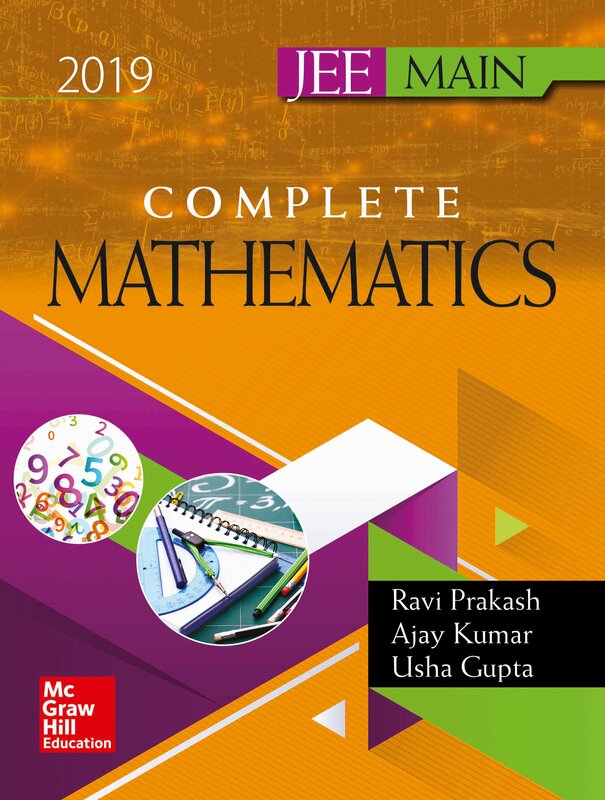 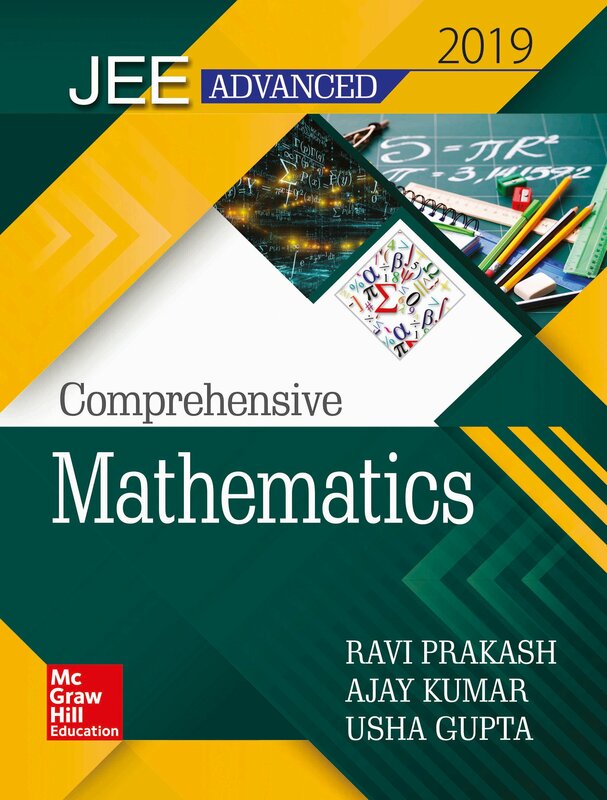 Books by leading publications like- Arihant publication, MTG, Vidhya, S Chand for IIT JEE Mains and Advanced in Hindi and Englsih medium aredelivered at doorstep at unmatched price.